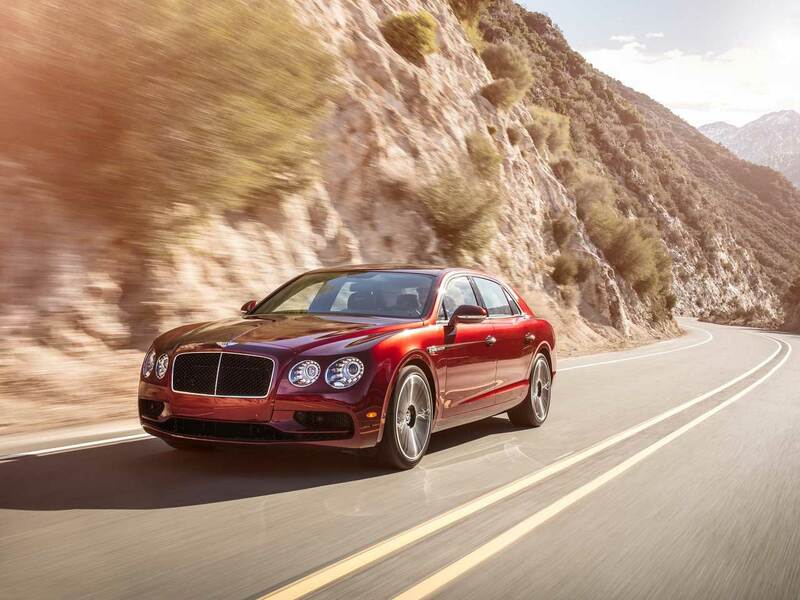 The fabulous Bentley Continental Flying Spur is a four-door luxury sedan with all the psyche of a high performance coupe. This Bentley rental is ideal for pleasure excursions or to make a lasting impression for a business event or special first date. 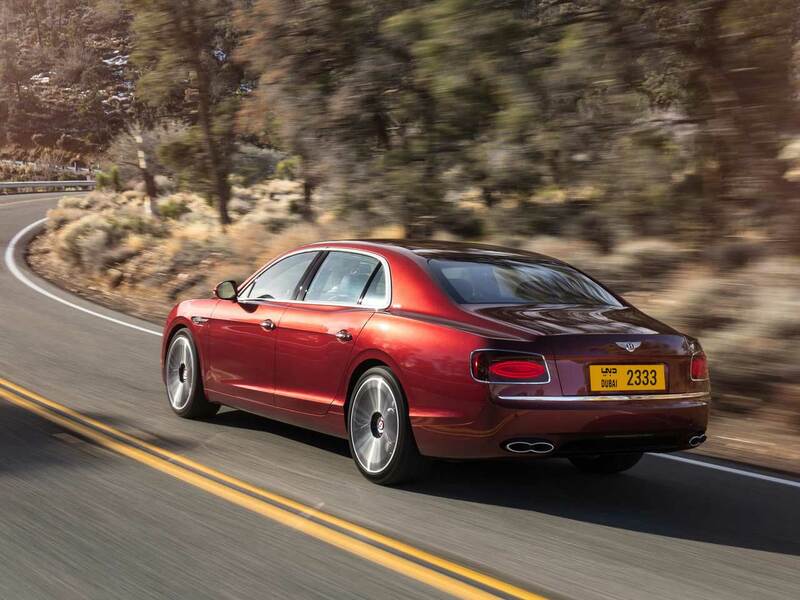 There are many reasons why the Bentley Flying Spur is the perfect luxury car Dubai has to offer thanks to Rotana Star! The distinctive design and craftsmanship of the Bentley Continental range plays out in the Flying Spur rental Dubai, lending a versatile and hot car from any angle. 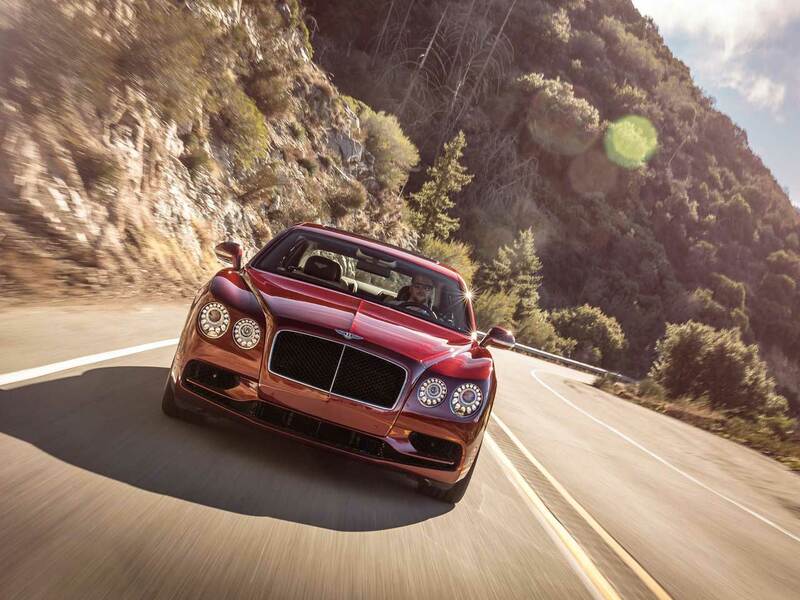 Under the hood lurks a 6-liter 12-cylinder twin-turbocharged engine pushing the Flying Spur from 0-60 miles per hour in approximately 4.9 seconds, thus earning its name. It is an all-wheel drive luxury rental coupe. This is a driver and passenger friendly grand touring rental car, ideal for comfortably yet fashionably cruising in scenic Dubai. This Bentley to rent in Dubai provides the much needed extra space to place your parcels and friends, as you soak up the sun, boutique shopping, international dining and sultry nightclub action that the city is famed for! So when you are deciding on your next Dubai luxury car rental you may want to consider the Bentley Flying Spur rental to stand out in. Superior handling meets supreme comfort when you choose the Bentley brand. You can indulge in our Bentley coupe rental in Dubai, simply call or contact us for a free quote! Power comes from a spritely 500-hp V-8. Engine is twin-turbocharged and can be had in S form, bumping the V-8’s output to 521 hp . All-wheel drive and an eight-speed automatic. The whole car is swathed in leather and built for effortless speed. If that’s not enough, consider the optional bespoke crystal champagne flutes. 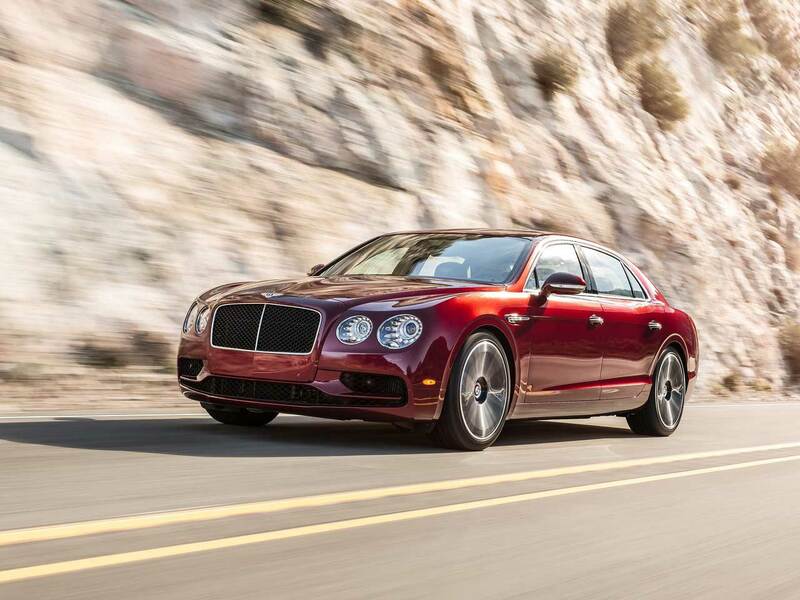 For Bentley Continental Flying Spur rental in Dubai, we strive to provide the best service in the area. At Rotana Star , we have many years of experience in the hire car field. As a result, we can bring value for money and top-notch service – guaranteed. A key reason for this is because we own our entire fleet of vehicles. This means we have more flexibility on price, unlike our competitors, who often lease their cars on a long-term basis. At Rotana Star, we make the process to hire a Bentley Continental Flying Spur for rent easy. The first step is the browse our website to find a suitable price. After this, contact us by sending in a request via our online form or by telephone. We aim to get back in touch soon after to finalize the deal. When the time comes to deliver the car, we offer two options: either pick-up the car from our Dubai showroom or take advantage of our popular door-to-door delivery service. Our premium car rental services allow you the chance to rent a Bentley Continental Flying Spur in Dubai or other luxury brand cars at affordable rates. Book online or over the phone and collect your rent a car or get it delivered in Dubai.